What Type of Water Heater Will Save Me the Most Money? Q: What type of water heater should I get to have the best money savings? A: The right type of water heater. We know that answer sounds like we’re being flippant, but it is the correct answer. There is no single type of water heater that is a guaranteed money-saver for a house because every household is different. 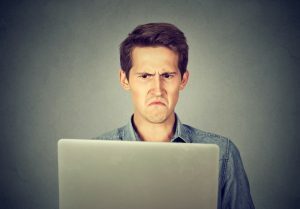 A tankless water heater with a high efficiency rating may sound like a sure thing for cutting down on energy bills, but it might end up doing a bad job at actually delivering the hot water the household needs end have to be replaced early. That’s hardly saving money! Q: So how do I find the right type of water heater? A: Work with a professional plumber. Thankfully, the answer to this question is straightforward. A new water heater installation must be handled by a plumbing professional, so you might as well involve the professionals from the start to select the ideal new water heater for your needs. A water heater must first be able to handle the hot water demands of your household, or else it’s not much good. Professionals can size the system (determining volume of hot water, flow rate, etc.) so your household will rarely run out of hot water or experience a drop in efficiency because of hot water demand. The pro plumbers then look for models that will cut down on your heating costs, but also make sure the model won’t be prohibitively expensive. 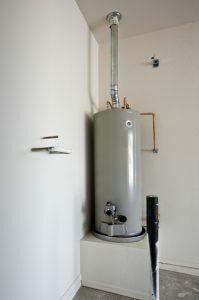 Posted in Plumbing | Comments Off on What Type of Water Heater Will Save Me the Most Money?